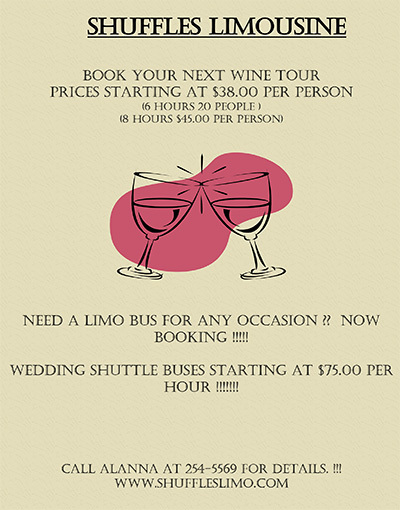 Shuffles Limousine offers some of the finest transportation services in the Rochester, NY and Finger Lakes area. From our Limousine Services to our Limousine Buses and Mini Coaches, we are sure you will be more than satisfied with our transportation. We specialize in car service, airport sedan service, limo service, Rochester NY airport and ground transportation, corporate transportation, and group transportation. We frequently handle clients transportation needs to and from the Greater Rochester International Airport and FBO USAirports. Our town car service regularly serves clients and travelers at the Hyatt Regency Rochester, Strathallan Hotel, Delmonte Lodge, Woodcliff Lodge, Rochester Plaza and the Marriott Airport Rochester.